According to § 4 of the ordinance on landfills, the operator of a landfill has to ensure that persons who are responsible for the management and supervision as well as the remaining staff have the current state of knowledge by participating in appropriate further training courses. Persons responsible for the management and supervision have to participate in such courses at least once in two years. 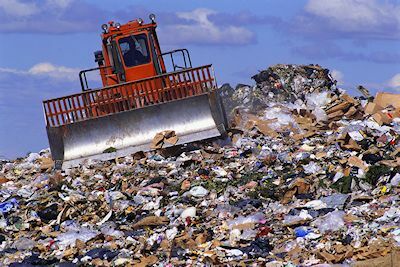 Theses courses have to convey at least the skills concerning the areas specified in the ordinance on landfills. In our one-day seminar, this knowledge is provided with a focus on current subjects and developments and practical examples. BauAkademie has the approval of the State Office for Environmental Protection for the performance of this course. This training course last 1 day. The seminar can be booked as an inhouse seminar.